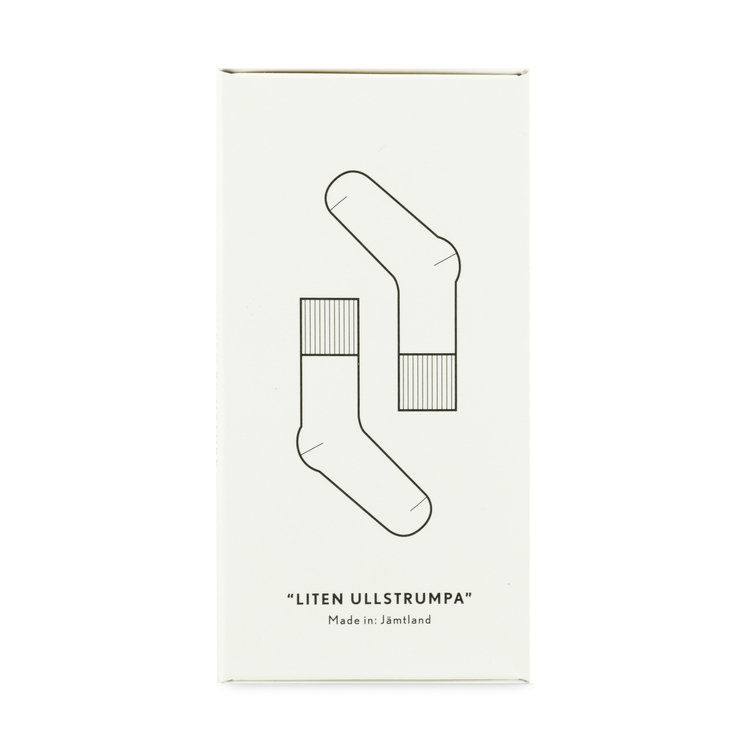 Haunted by Natures thin, and warm Merino wool sock "Liten Ullstrumpa" is ideal for the small feet in rain boots or regular boots. 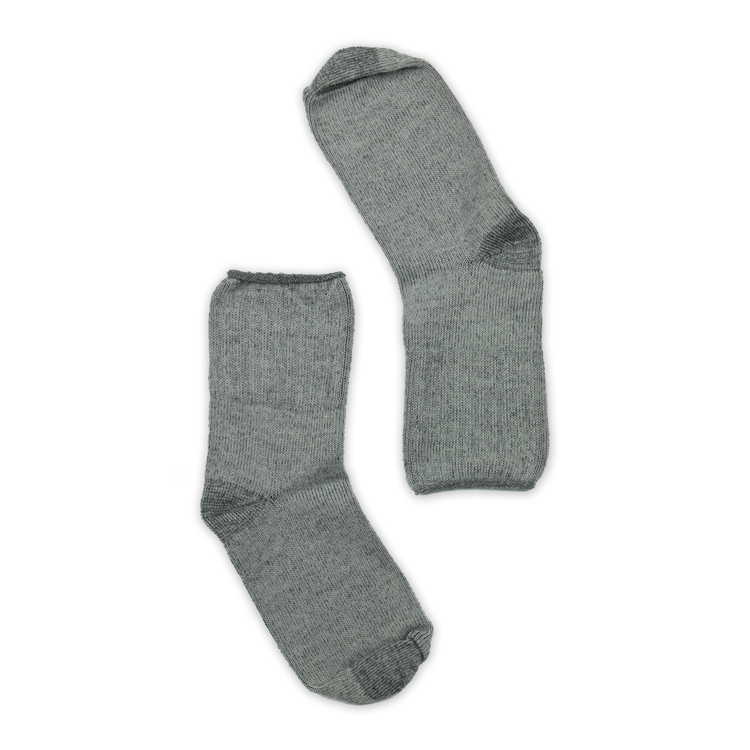 The sock is made of merino wool, which is OEKO-TEX® certified and mulesing-free. On a farm just north of Östersund we find Anna and Åke, both of whom have worked in agriculture and forestry for more than thirty years. 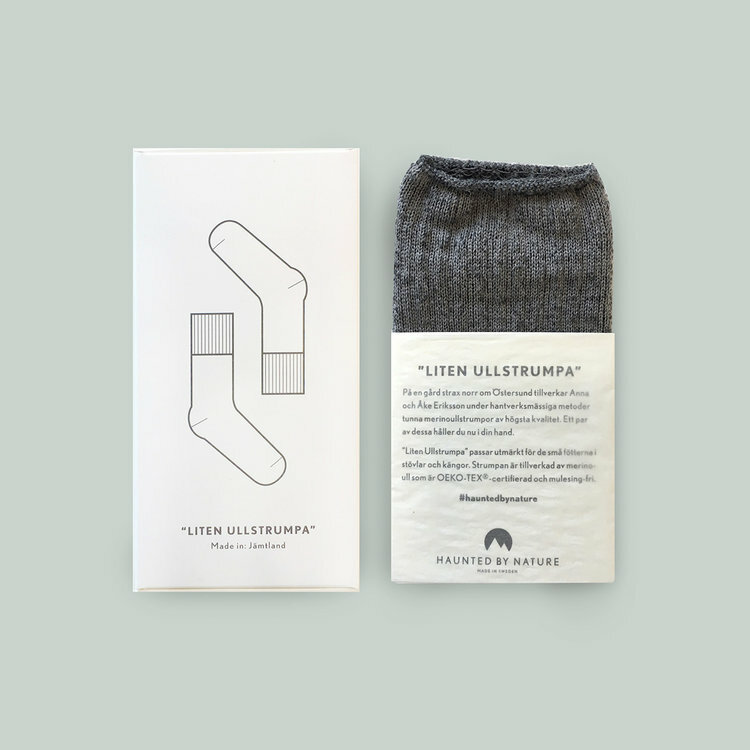 Together they manufacture thin wool socks of the highest quality with craftsmanship. These are now in our shop in three different designs, one regular, one long variant and one for the really small ones. We offer Swedish-made products for a better outdoor experience!